Warner Bros. Interactive Entertainment and Warner Bros. Games Montreal have debuted the launch trailer for the Batman: Arkham Origins story DLC, titled "Cold, Cold Heart." Check it out below! 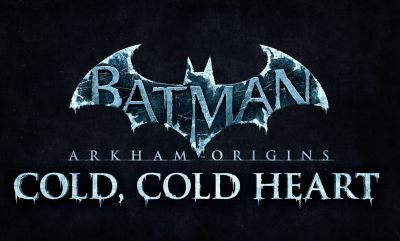 "Cold, Cold Heart," set to feature the Dark Knight's first run-in with Mister Freeze, is available for the Xbox 360, PlayStation 3 and PC today, April 22. Batman: Arkham Origins is available now for the Wii U, PlayStation 3, Xbox 360 and PC.